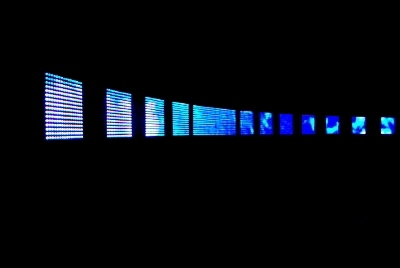 - »sounding LIGHT« as »existing emergence« of time in space. 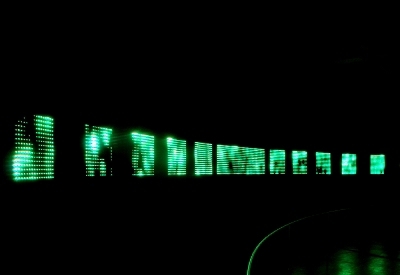 krebs>) present their most recent "walk-in spatial-sound colored light body"
animal noises and natural sounds. 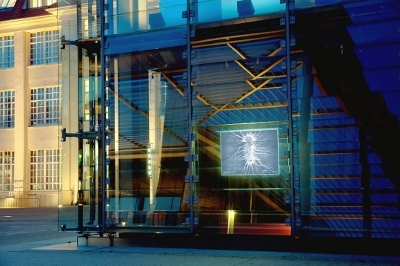 specially developed by Joachim Krebs in the mid 1990s, and "audio slowmotion." 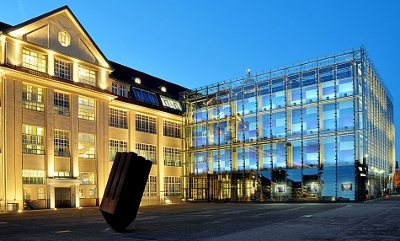 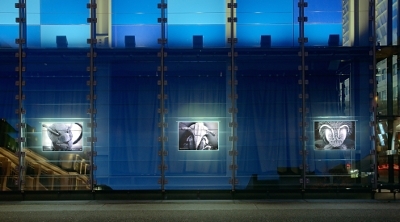 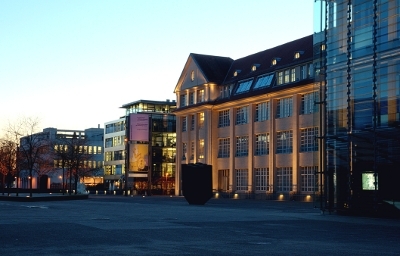 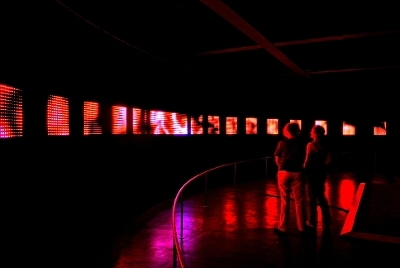 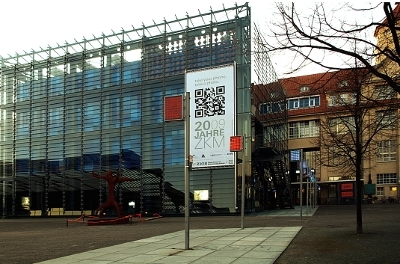 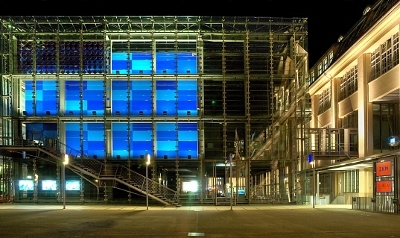 The two natural phenomena color and light, on the contrary, are "composed"
Center for Art and Media with the KIT | Karlsruhe Institute of Technology.